A man has been jailed, and is being deported, after being found guilty of abusing a dog so badly it had to be put down. 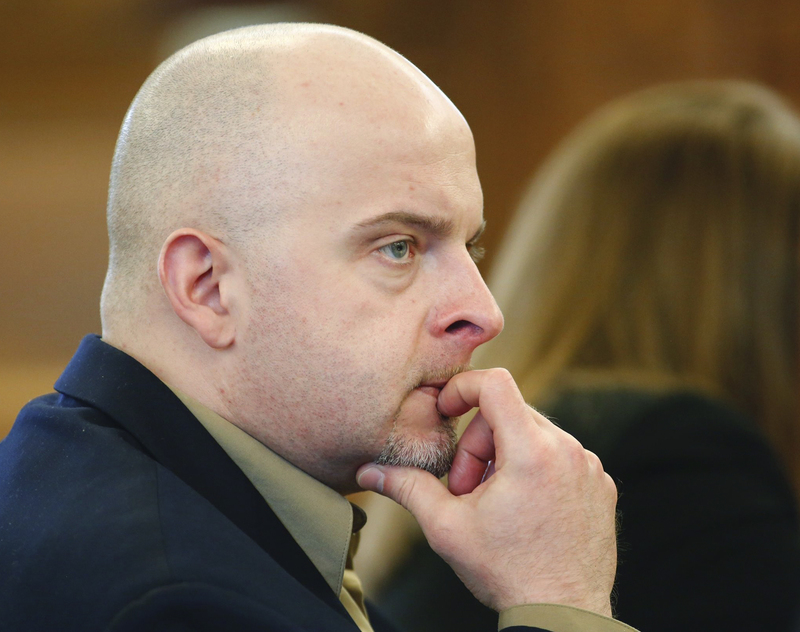 Polish national, Radoslaw Czerkawski, was convicted of abusing Kiya, a pit bull cross, which is referred to as ‘Puppy Doe’ by the media, and was sentenced on Tuesday March 27 in Massachusetts. The 37-year-old was found guilty of the offence nearly five years after Puppy Doe was found abandoned, leading to tears of joy in the courtroom. Not only was Czerkawski sentenced to ‘eight to 10 years’ behind bars, he was sentenced to two years’ probation, prohibited from owning or coming into contact with any animals, and is banned from volunteering at animal shelters, CBS Boston report. Immigration officials said they will deport Czerkawski once he completes his sentences, and have lodged a detainer for him upon his release, according to CBS New York. 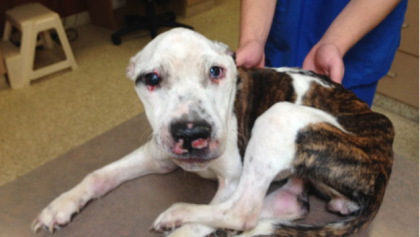 Czerkawski found guilty of torturing and abandoning Puppy Doe, but was cleared of lying to police about who was responsible for the abuse – he is already in prison on two unrelated theft convictions. The case received widespread attention when the one-year-old dog was found on a playground in Quincy in August 2013 with skull, spine and rib fractures, a stab wound to the right eye and a split tongue. Czerkawski bought the dog, named Kiya by her previous owners, on Craigslist in the summer of 2013. His attorney acknowledged his client owned the dog but said it ran away and someone else was responsible for the abuse. Animal Rescue League (ARL) President Mary Nee said the court’s decision was ‘historic’ and paved the way for stronger animal welfare laws. Today was a historic day for animal welfare in Massachusetts. With the conviction and sentencing of Radoslaw Czerkawski, it has been demonstrated that people who commit animal cruelty, and in this case extreme cruelty, will be held accountable. Ironically Puppy Doe’s short and tragic life was the impetus for stronger laws protecting all animals in the Commonwealth–and there’s still more work to do. After the decision was posted on a Facebook site called ‘Justice for Puppy Doe’, hundreds commented to talk about how the case had affected them. I will never forget the night I read the details of what he did to her…. it will haunt me forever. It changed me as a person, it made me fight more for animal rights. Puppy Doe did not die in vain… so much change for animals since that event… let’s keep at it. Harsher punishment for pieces of s**t. May he suffer a very long life. 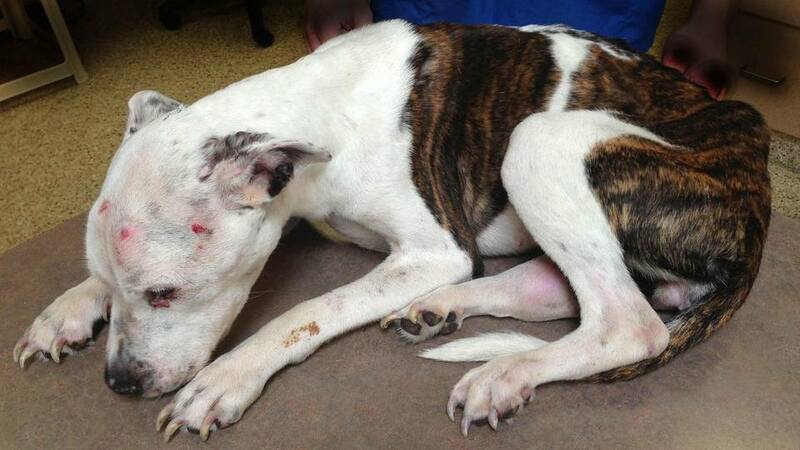 There definitely needs to be tougher laws in place for animal abuse, especially in the UK.